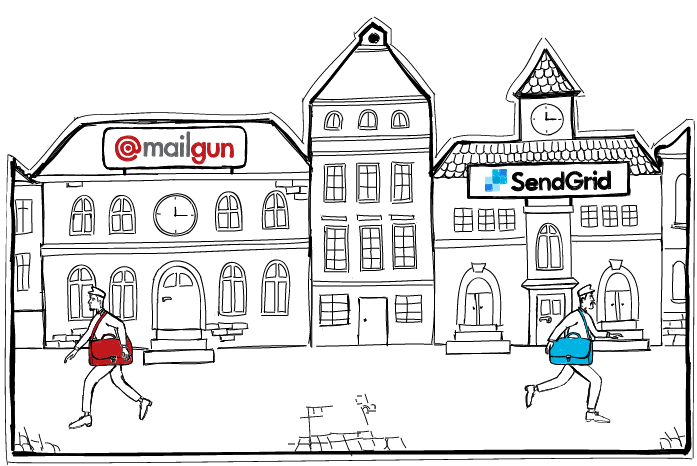 We’ve recently launched an option to connect an external SMTP from two email delivery providers: Mailgun and SendGrid. 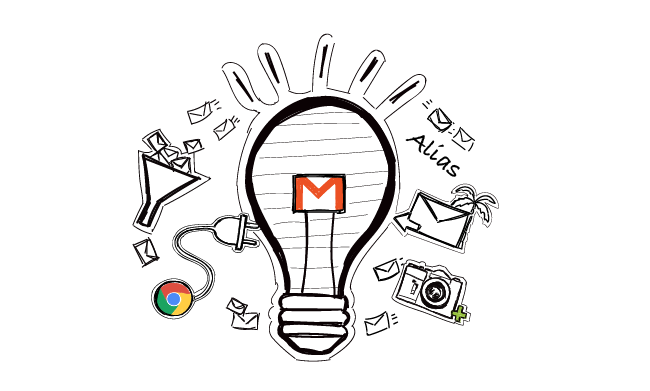 If you have been using one of those services to send your business emails, now it’s easier for you to connect your SMTP to Woodpecker. If you haven’t been using those, and frankly have a hazy idea what it is all about, you may want to learn more from this post. 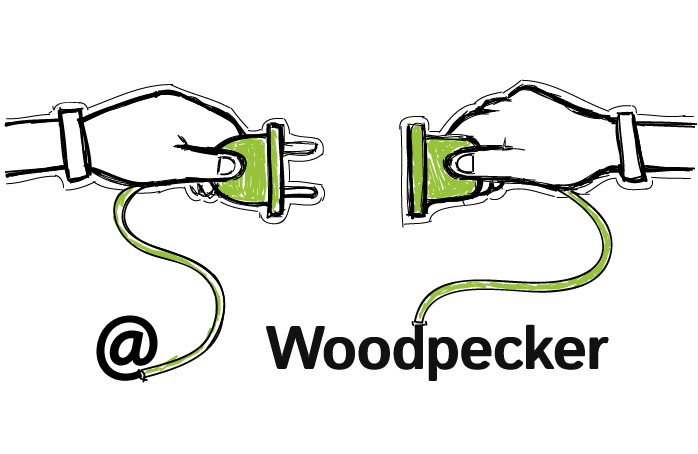 Either way, keep reading to find out when it makes sense to use Woodpecker’s integrations with Mailgun and SendGrid and how you can actually benefit from that. 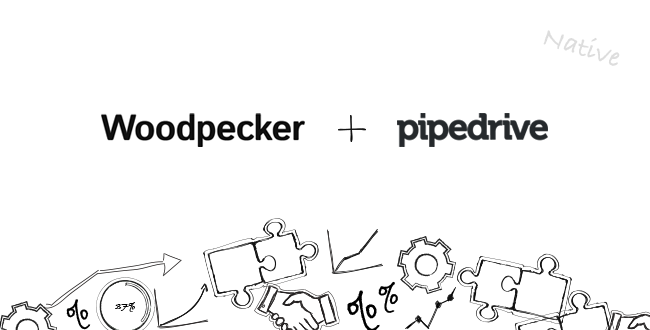 This week, Woodpecker successfully finalized integration with PieSync. 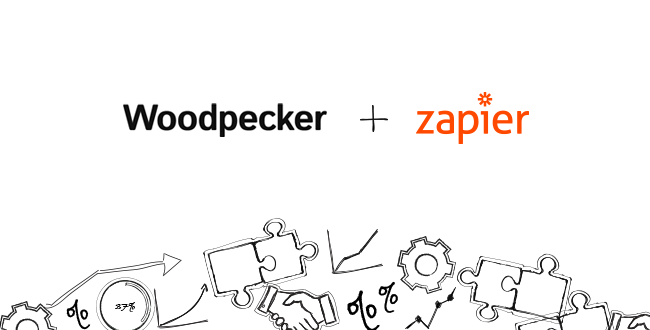 As our users, you’ve just got the ability to effortlessly sync your CRM contact base (or contacts you store in other cloud applications) with your prospect base in Woodpecker. 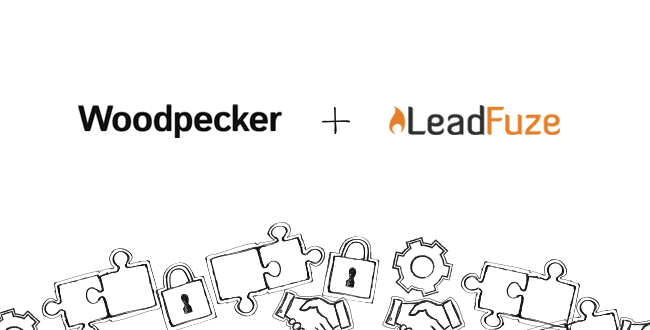 In other words, you can now regain all the time spent on importing prospects and exporting leads back and forth between Woodpecker and other apps that you are using to manage your sales processes.